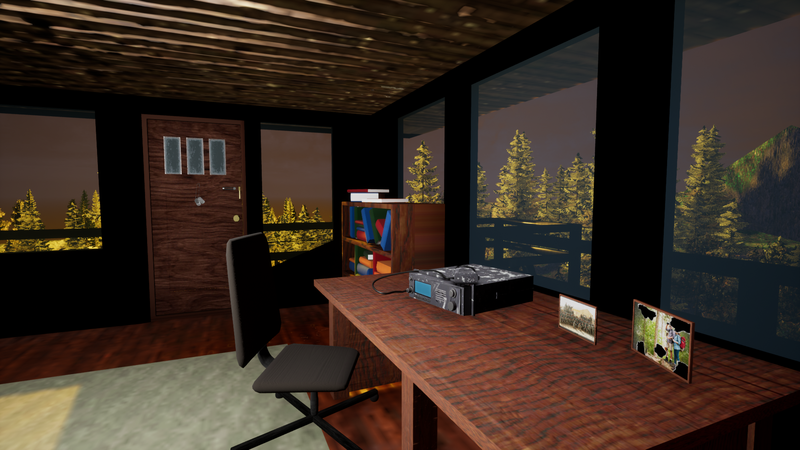 08/13/2018 08/10/2018 by River T.
Overnight is a narrative horror game that’s similar to Do You Copy? because of the fact that the game takes place in the forest in a watch tower. And you’re a park ranger who gets the hint that there’s a killer on the loose. You’re a war veteran who’s suffering from the effects of PTSD and now you’re a retired park ranger. Your simple day job has turned into a live manhunt as you’re informed that a killer is somewhere in your forest that you’re overwatching from a watch tower. The game almost feels like a Do You Copy? clone, but it does have a few things going for it that makes it slightly different. 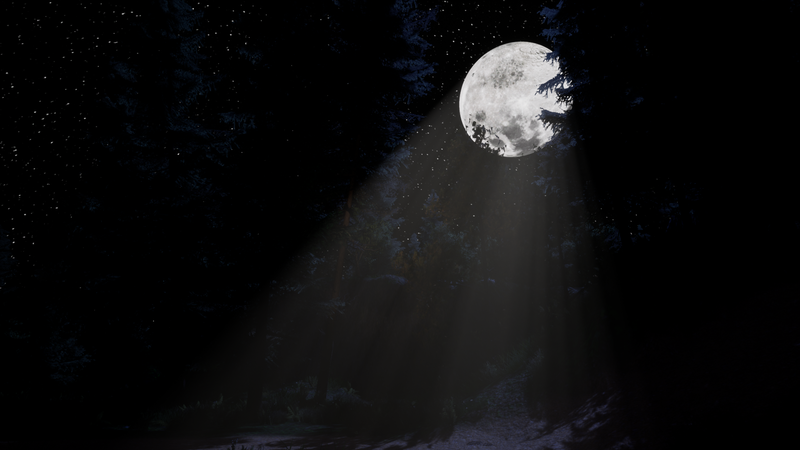 The game is a lot more st0ry-driven in the fact that you need to explore some dangerous areas with just a small flashlight and nothing else on you! Without spoiling the game, you should try it out if you enjoyed Do You Copy?. Without the extra entity you’re guiding and just being alone, it’s a whole different experience. I wouldn’t say it’s as scary, but a lot more explorative and story-oriented. 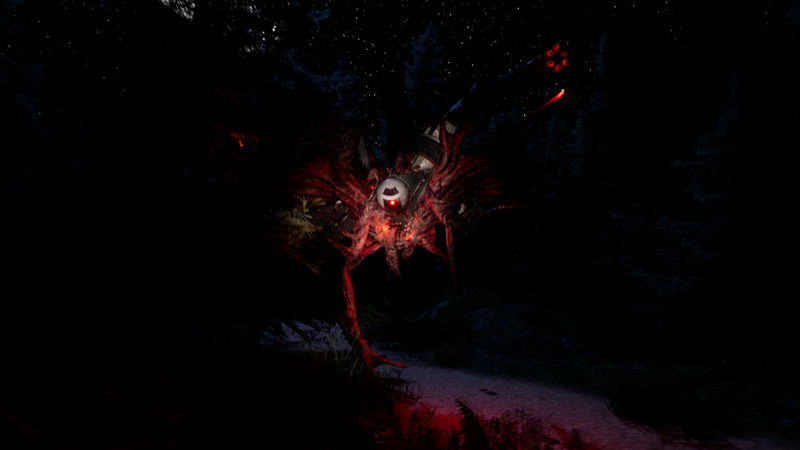 Prepare to explore the forest and discover the secret behind the vengeful killer in Overnight!